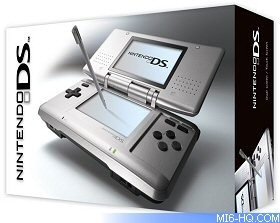 Innovative Touch Screen Control – The Quantum of Solace game for the Nintendo DS introduces streamlined controls, with players stealthily navigating the treacherous world and engaging in intense combat using only the stylus for a unique and compelling James Bond experience. Combat Variety – Choose how you want to complete your missions. Use your skills in espionage, to silently disable your foes. Take aim from a distance to remove enemies with deadly precision. Or come in close for melee combat in an innovative touch screen combat system. Deep upgrade system – Earn Bond points, collect better items, and use special playing cards to customize and enhance your abilities. Choose where you want to upgrade your character to enhance your favorite style of play. Explore the world for rare and powerful items. 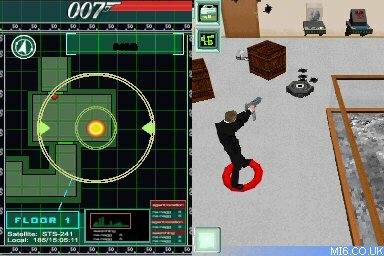 Cinematic Appeal – The game narrative accentuates key movie events from both “Quantum of Solace” and “Casino Royale,” as players control James Bond through in-game conversations with multiple narrative options. 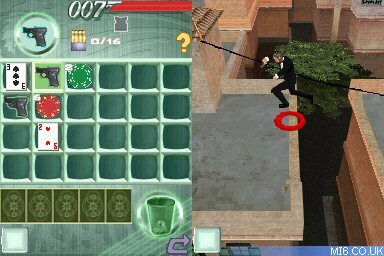 Choosing the right one can unlock new abilities and uncover special items.